MiataCage is proud to offer some build packages to help you in building your SpecMiata. By purchasing the items in a package you can save significant money compared to the individual retail prices. 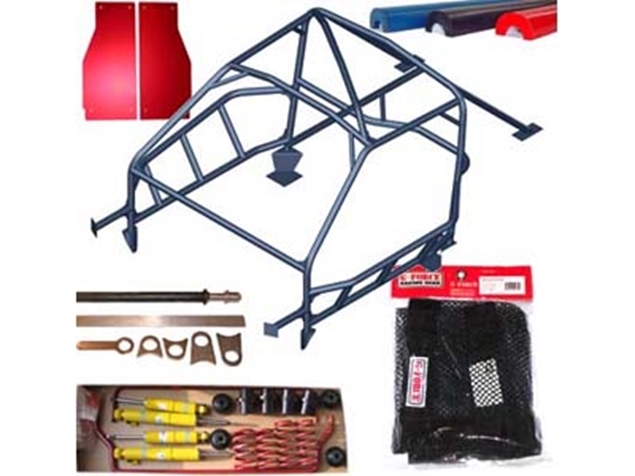 We offer the best products for your SpecMiata on the market today and are the standard for roll cages. Take a look at our lay-away plan on some of the packages to balance how much money you shell out and when during the build process. Over the years we have put together most all of the parts needed to build a SpecMiata. Instead of buying a bunch of parts from multiple sources we can supply those parts like suspension kits, clutches, brake lines and all the other parts needed for your build all for a package price cheaper than you would pay by going through multiple locations. If the 2 packages below don't fit your needs, just send us an e-mail and we will put toghether a specific package deal for you that no other vendor will be able to touch. 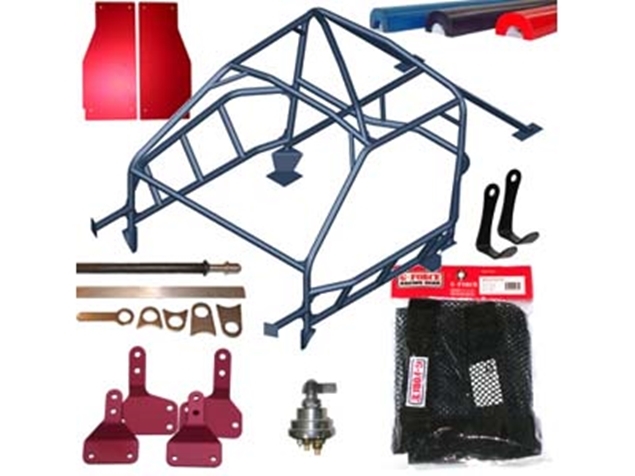 Included in this kit are some of the basic items needed to get your SpecMiata build started. Purchase it in the kit and save roughly 13.5% off. All the items needed to convert a street Miata into a SpecMiata. Purchasing the items in a kit will save you $623.00. Check out our lay-away plan on this package.